We doing it again guys! 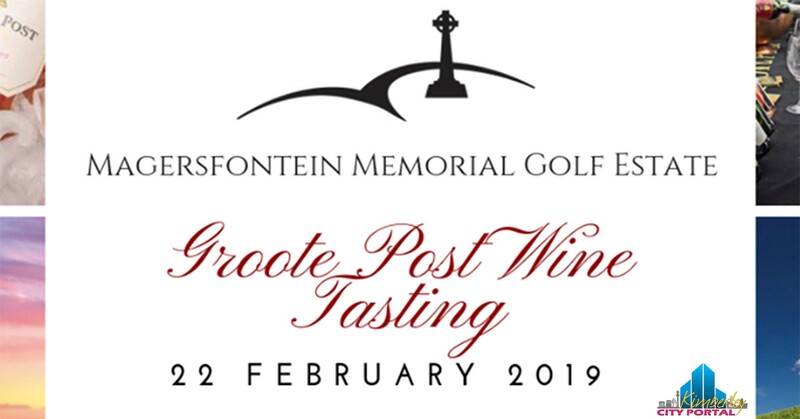 In 2019 we will be hosting another Groote Post Wine Tasting with Wimpie Borman. Join us for yet another delectable tasting. We will be tasting different wines upon arrival with a food and wine pairing to follow. Wine and food pairings will be announced closer to time. RSVP before or on 19 February 2019. For reservations Contact Cecile Burger on 073 280 3211 or via Email.